On 3 March 2017, one of our preferred casino partner announced a fantastic news! Indeed, InstaCasino has decided to purchase Chance Hill casino. 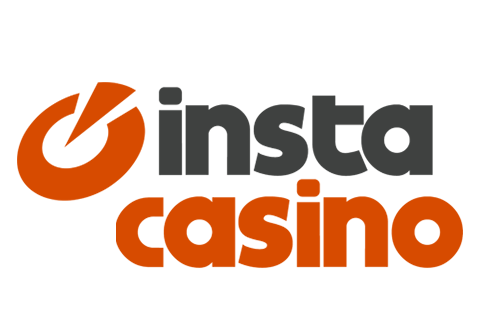 We’re delighted to report this news because it means that InstaCasino is doing really well! Purchasing Chance Hill was certainly a logical choice for InstaCasino because the newer brand operated under the same back-end gaming platform IGC (iGaming Cloud) and showed a lot of potentials. By acquiring this new corporate identity InstaCasino is said to increase its revenue, presence in the UK, grow its player database but also to diversity its products offer. This is because they will soon integrate SportsBook to Chance Hill to make the brand even more complete. Following the news Allan Bjerkan, chief executive officer of InstaCasino said: “This agreement represents a crucial moment in the company’s history, adding Chance Hill fits into the firm’s ongoing growth strategy. We already had the resources needed to take on a project like this, and given that Chance Hill is on the same platform as InstaCasino, we believe it will be a very smooth transition for us.” The press release sent by the brand made no mention of the purchase price but instead was followed by another excellent news. Indeed as of next week, the online casino operators will offer even more games to their players and is said to double up it’s offering. Soon InstaCasino and Chance Hill will have over 1000 games on desktop and 500 games on mobile. We’re still uncertain which new game providers they’ll be integrating but this is certainly exciting times and always lovely to see a brand grow. If like us you can’t wait to see the new product that InstaCasino and Chance Hill will offer, you should sign-up today and claim their welcome offer. This will ensure that you’ll be part of the email distribution list and will get all the latest news on top of generous bonuses. Congrats InstaCasino, we’re delighted to celebrate your success!